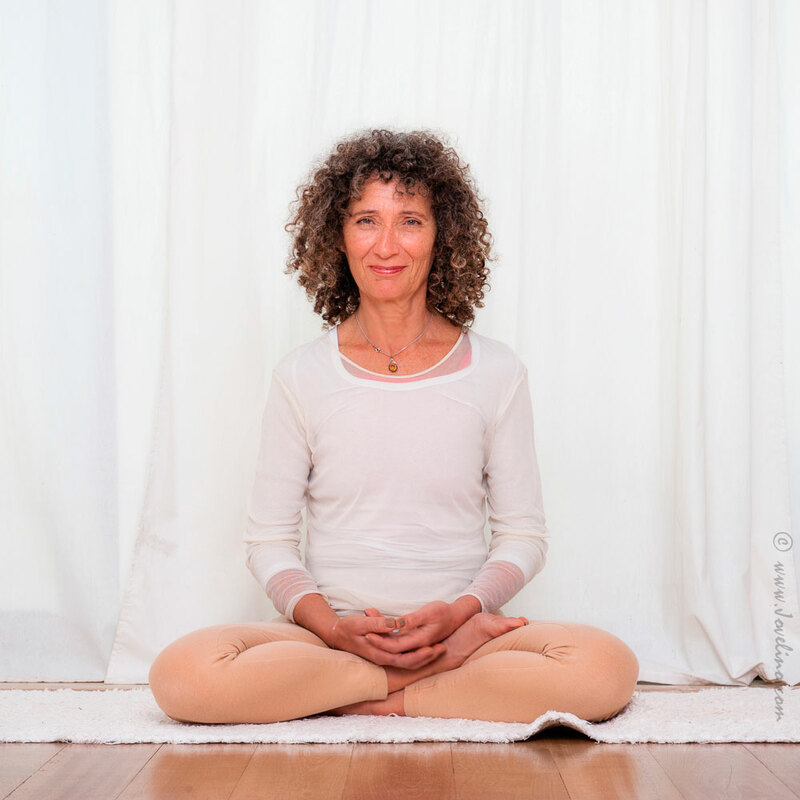 With more than 30 years of yoga practice and teaching and having concluded successfully several groups of Yoga Teacher Training Courses, I am now proposing a deeper level of training but within a different concept with especific workshops directed to yoga teachers or practitioners interested in deepening their understanding and knowledge of yoga. In this cycle of Master Classes we will studyt the Bhagavad Gita, one of the most known chapters of the Scripture the Mahābhārata. The Mahābhārata is an epic legendary narrative of the Kuruksetra War and the fates of the two families: the Kauravas and the Pandavas. It contains mainly philosophical and devotional material, such as a discussion of the four "goals of life". Traditionally, the authorship of the Mahābhārata is attributed to Vyāsa around 400 BC. Even though some say it is from much earlier. There are several translations. The one we will use is from Juan Mascaró. 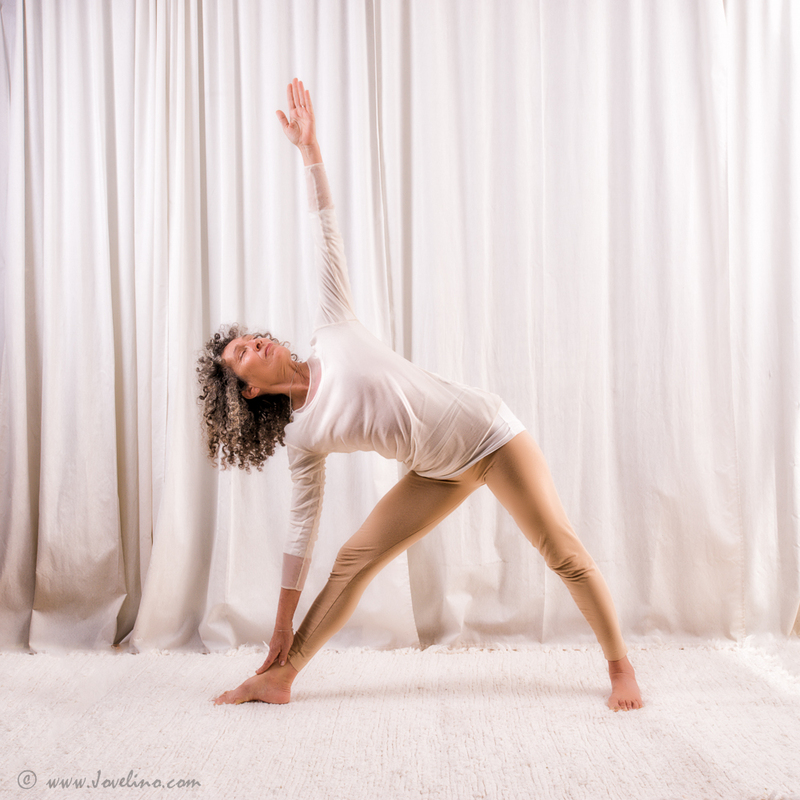 The practice will be in a flow following the sequences of asana's according to the classical practice. The participants receive the notes reffering to the subject handled. The number of applications is limited to 12 people. At registration 70% of the total needs to be paid. Please bring your own lunch. We will eat together in the garden.